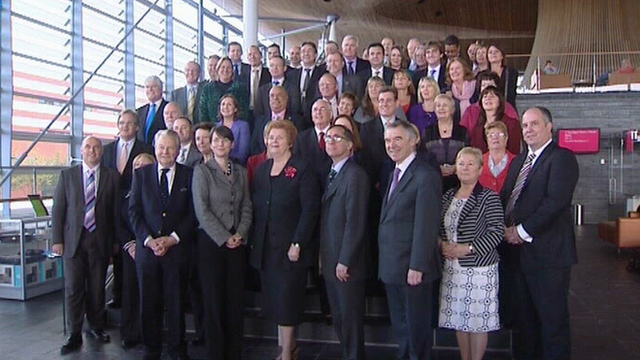 This morning, all Assembly members formed an unanimous united front to declare that Wales will go it alone. 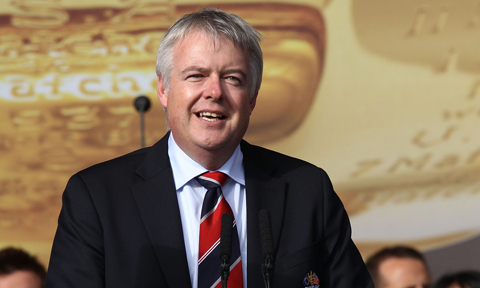 At 9am this morning every single Assembly member stood on the steps of the Senedd and smiled in quiet relief as Prime Minister Carwyn Jones read out a statement. After drinking some champagne in the morning sun, Mr Jones shook hands with some of the 5000 people who had come down to the Senedd to mark the amazing occasion. He then briskly walked back towards the Senedd, momentarily turning round to address the crowd “Let’s get to work” he said with steely determination in his eyes. The crowd cheered in joyous delight. A few minutes later, a press communication was sent out stating that Senedd staff will also do their best to try and curb the monotonous speeches of Jane Hutt.